This weeks podcast is out and it’s MONSTER! 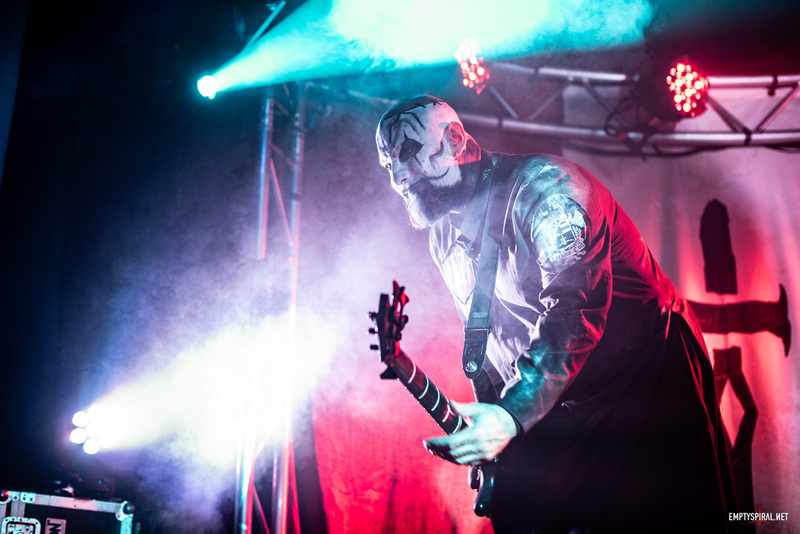 We start with this weeks news and our final thoughts on the UK leg of the Broken Crown Halo tour, then we list our tips for overcoming post-Lacuna Coil Tour blues. After that we interview vocalist Andrea Ferro about the latest album, as well as questions submitted by our few coilers. Finally we review the song ‘Kill The Light’, taken from the album Dark Adrenaline. All of our videos, recorded at the recent Brown Crown Halo Tour, are available on our YouTube Channel. 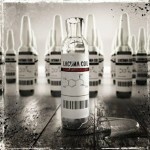 The 4K review of Lacuna Coil live can be found in our news here. The NSIOW fanvideo is here – check it out!